Summer Solstice is the longest and first day of summer, colloquially known as Midsummer. And as Shakespeare's 'A Midsummer Nights Dream' showcases, it's a time of revelery, festivities, shenanigans, and ultimately, fun. 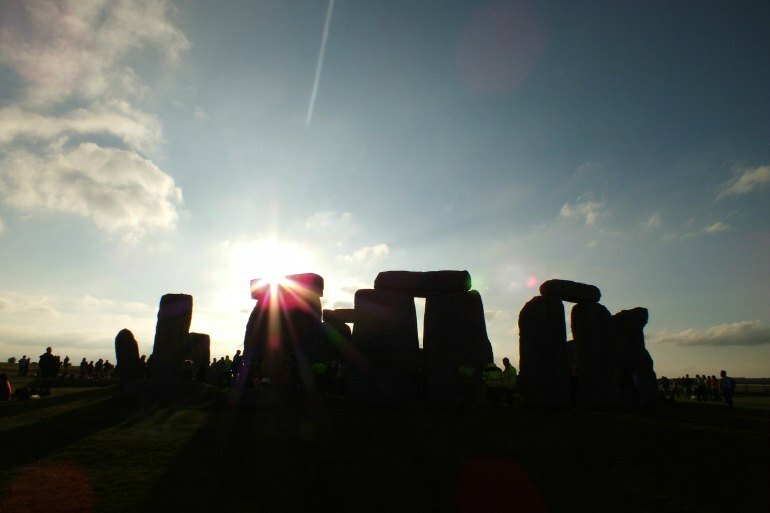 Historically, Summer Solstice has been an important event around the world. Ancient peoples used the day as a calendar mark to help them keep track of crops and harvest times. It was, and is, heavily associated with the earth, and many pre-Christian pagan rituals took place on this day, honoring the land. 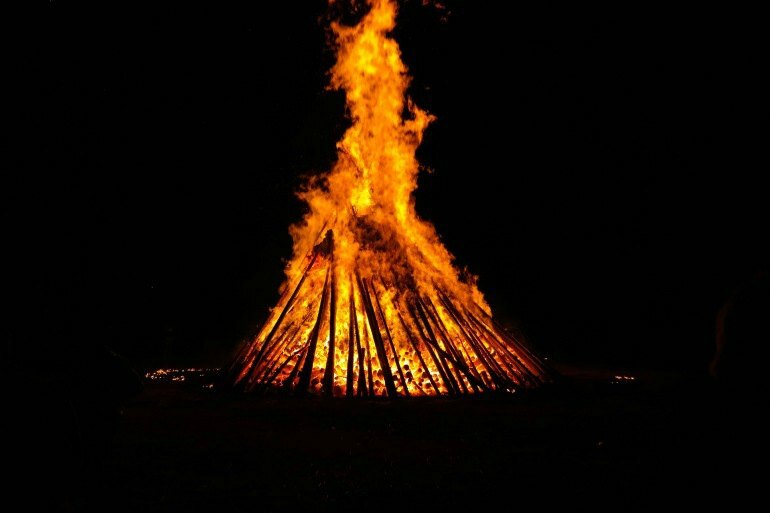 Think druids, nature gods, seasonal symbolism, and fire dances well into the night. Many solstice festivals continue in modern day, celebrating the many pagan roots for which the day provided significance. Iceland has a seeming monopoly on fascinating celestial experiences. During the winter, they are one of the most popular countries in which to view the spectacular Northern Lights. In the summer, the longest day of the year sees them celebrating in another way. 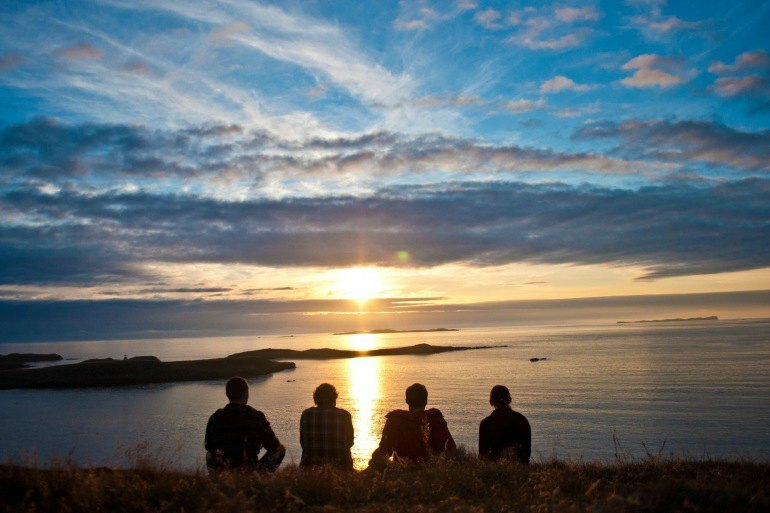 A three day music festival, “Secret Solstice Midnight Sun Music Festival,” takes advantage of the 3am sunrise - playing all day long. Seeing the sunrise on the summer solstice in Stonehenge is an event that draws thousands of visitors each year. Much is still being uncovered about the mystical site of Stonehenge on the moors of Wiltshire, England. One thing that has been determined is that the rising solstice sun aligns perfectly with the circular stones. The visitors that flock to the site for this event are from all walks of life, but it’s safe to say you’ll experience enough “new age” culture to last you all year. In Austria, alpine natives used the Summer Solstice as an important marker during the year, and their traditions carry on today. People gather and light fires, which can be seen dotting the countryside as far as the eye can see. Since 1974, the free-spirited beachside college town of Santa Barbara, California has been a destination for celebrating summer solstice. In the 70s, the flower child movement was perhaps not quite as full force as in the 60s, but Santa Barbara has maintained a strong hippie culture, thanks in part to this celebration. 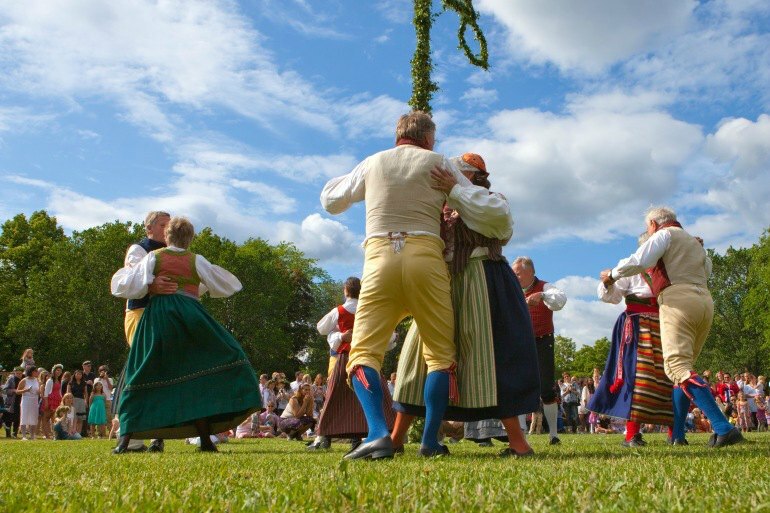 The Summer Solstice, or Midsommer, celebrations in Sweden have strong roots going back centuries. Maypoles, flower garlands, long picnics in the never-ending sun, and all day revelry make this a day just as important, and culturally meaningful, as Christmas. Astronomy enthusiasts will enjoy visiting Croatia during the Solstice. Each year, an “Astrofest” is held at Višnjan Observatory. Amateur astronomers gather to learn about the night sky, constellations, and earth science. Ancient peoples spent much of their time gazing at the stars, attempting to interpret the movement of the earth, sky, and planets as they learned the best times to plant, or move, location.